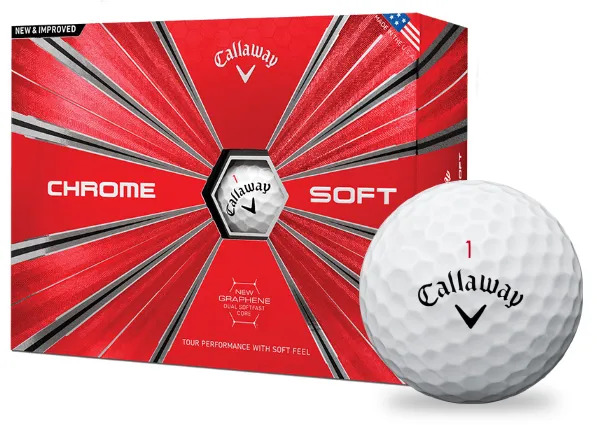 We’d recommend that any golfer trials the Chrome Soft golf ball. As the trial shows, there’s no compromise on distance. 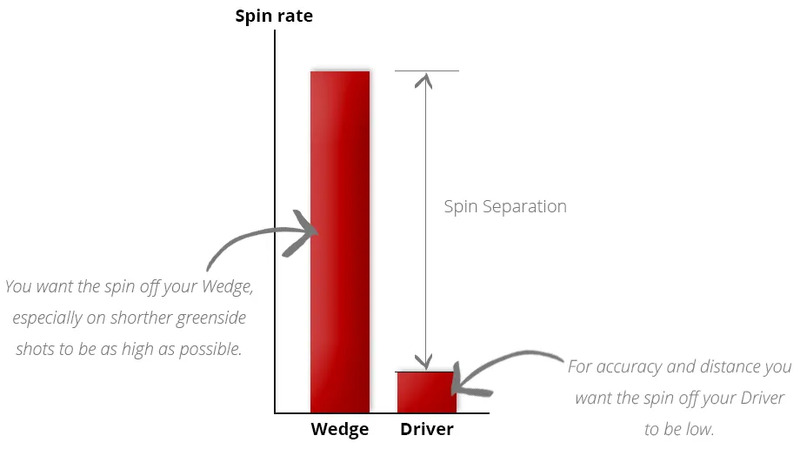 There’s also no compromise on greenside spin. 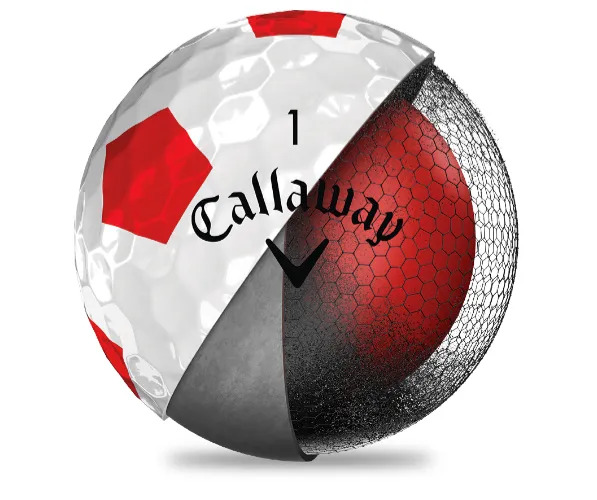 This golf ball has very high spin separation. That helps to deliver a better game from the tee AND around the green. impact off the tee and around the green justifies a switch. Please feel free to chat to us about Chrome Soft vs. Chrome Soft X.